Many photographers are quite comfortable and confident when using their cameras under available light conditions. For many, this is not the case when they start using an external speedlight, or even the built in flash on their cameras. They struggle with their equipment and the settings to get good balanced exposures and how to set up their equipment for different shooting situations. Understanding how these camera and flash systems work together is your first step to getting more consistent results with your system and allowing you to become more creative in the process. Join us for a day of knowledge and exploration of your speedlight system to help you go further with your images and give you the confidence to shoot without thinking. Geoff Archer, one of the instructors, shoots Canon and Brian Zwit, the other instructor, shoots Nikon. They will use both classroom instruction and field work to help you understand your speedlight. The morning will begin with a discussion of ambient light and electronic flash, and how the two work together to affect your final image. Then the Canon and Nikon shooters will split up for intensive instruction on their speedlight systems. In the afternoon, you and the instructors will work together in various settings to further understand how your speedlight systems work. The day will end with a final classroom session allowing you to ask any additional questions and the instructors to pass on a few last tips. I enjoy the energy you bring to the class and the fact that I can ask any question – about the topic at hand, or something else about photography – and you are always willing to help. I leaned many useful things about my flash and my camera, too. 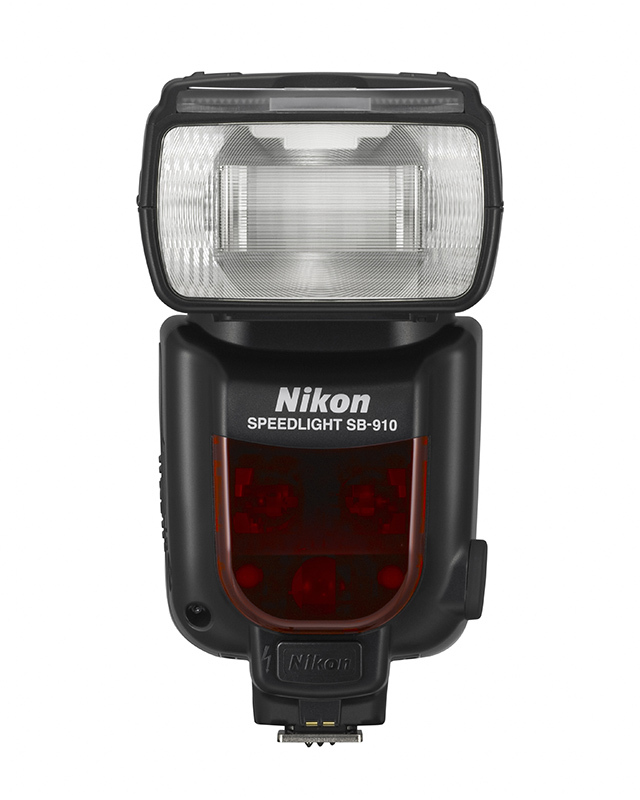 No longer will our Nikon flash units languish in our camera bags. 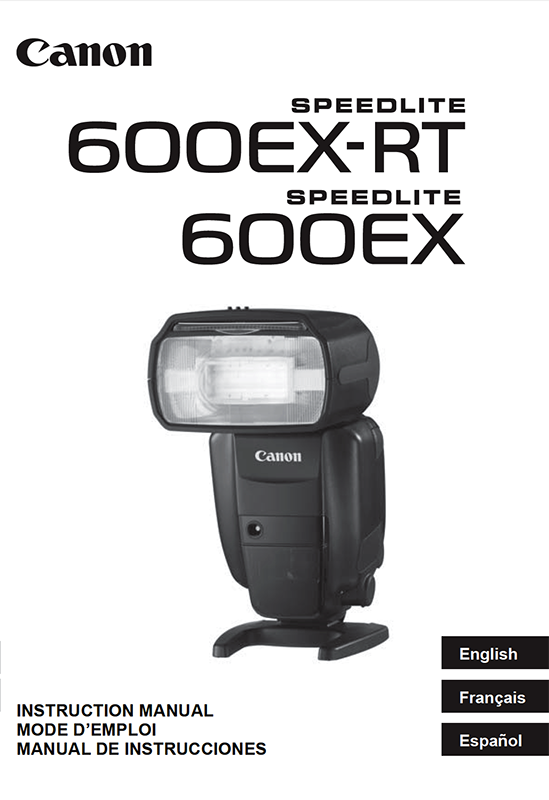 After several years of never using the flash on our camera, now we are capable of producing well-lighted images, both outdoors and indoors, by using the flash to enhance rather than detract!